M/s. K. K. Gupta is one of the large industrial groups incorporated in 1985 and located at Dungarpur with annual turnover of Rs 75 crores (Group Companies). M/s. K. K. Gupta Constructions Pvt. 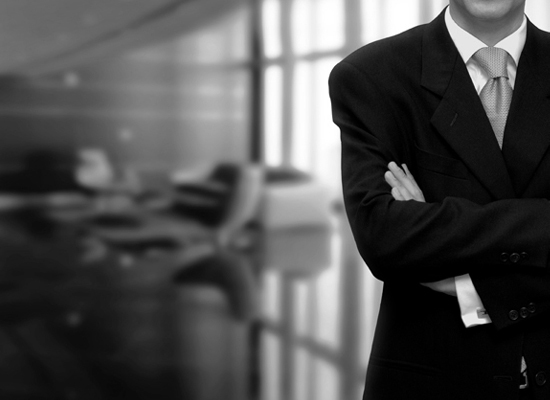 Ltd is the sister concern and formed to enhance the business of the group. "The company that we run has a strong heritage of professionalism that places the highest value on merit and integrity. "The company that we run has a strong heritage of professionalism that places the highest value on merit and integrity. 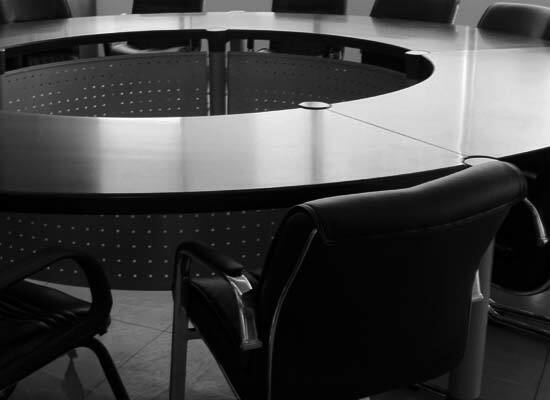 In the 17th year of the existence of KKG Group, all the directors on our board are conscious of our responsibility in transforming the organization to make it truly world class, to ensure its continued long term success and growth." A visionary & talented businessman Sh. 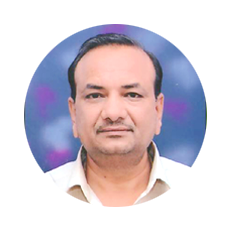 K. K. Gupta, the founder of KKGCPL, was born in Jhunjhnu, Rajasthan 1958. He is in the field of construction for past four decades. With his guidance and leadership, that the company has successfully executed many prestigious projects in different departments of State and Central Government. With his continuous efforts and hard work the company has establish itself as a pioneer of infrastructure industry. His rich experience has become back bone of the company He has been associated with various State Governments, including as a member of the Advisory Committee and the Development Board of the State of Rajasthan. Shri Ankur Gupta Director, with his management qualification from UK, started to expand the business to the new heights. He is responsible for overall contract planning management, review, co-ordination of resources and He is well known and respected in the professional community and has been responsible for successful delivery of some of the most prestigious Projects. 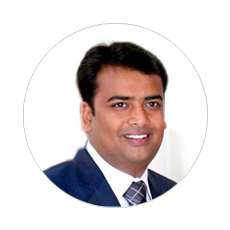 Mr. Ankit Gupta, joined the company in 2013 in the role of Director after completion his degree from UK. Today he has overall responsibility for project handling, forward planning and development of the business, in addition to undertaking specific project management. Innovative in nature, he is willing to accept the challenging projects on the first available opportunity. Working in the field of project administration, execution and marketing with a desire to take the company to great heights by introducing new cost effective and technology (application specific technology). Smt. 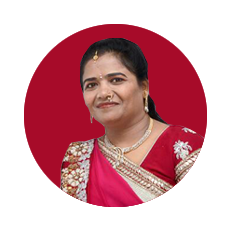 Sushila Gupta, Director of the company is a dedicated social worker. She is widely recognized for her role in shaping the management structure. In addition to her responsibilities at the KKG Group and Mrs. Gupta engaged in various social activity. KKG Infra Projects Pvt. Ltd.
Website Designed & Developed By: Webtech Softwares Pvt. 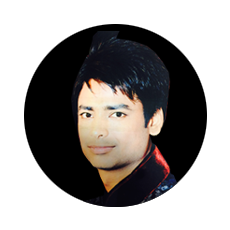 Ltd. | Copyright © 2011-19 K. K. Gupta Constructions Pvt. Ltd.